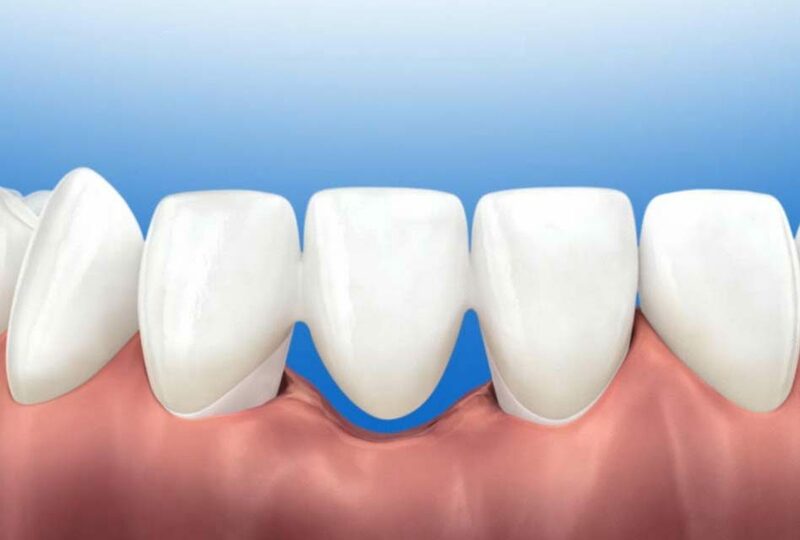 A bridge allows replacing one or many absent teeth by attaching to adjacent teeth, one on each side (abutments). It is made of crowns soldered one to another. The bridge is fixed with cement and cannot be removed. In addition to replacing the absent teeth, the abutment teeth are restored like crowns. A bridge is therefore recommended when the adjacent teeth have big fillings or root canals. 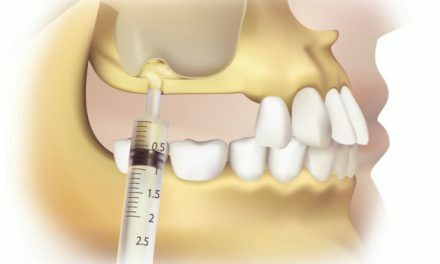 Why replace an absent tooth? To cover up an unaesthetic space. To improve chewing and talking. To avoid the rest of the teeth from taking the full load of chewing and in time making them weaker. To avoid the rest of the teeth from moving or leaning, thus creating gum problems. An unbalanced chewing can lead to serious problems, in the worst case possible an alteration of the temporomandibular joint (TMJ). Traditional bridge that leads each adjacent tooth to getting a crown. The part that connects these adjacent teeth and replaces the absent tooth is called a pontic. Maryland bridge, where the pontic is supported by metal bands on the adjacent teeth. This bridge is less solid that the traditional one. 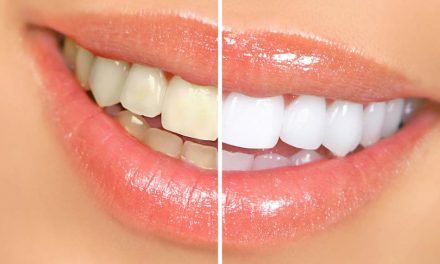 Allows the replacement of an absent tooth in a fixed way that does not get removed each time in order to clean it. More esthetic that removable prosthetics (partials). Allows restoring the adjacent teeth if they have big restorations. More difficult to clean than an implant. 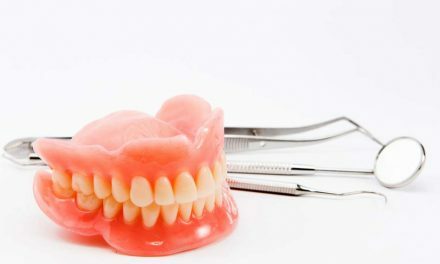 Must alter the abutment teeth, therefore if these teeth are healthy and without restorations, it is recommended to consider an implant instead. It is important to keep the abutment teeth healthy by protecting them from cavities and gum disease. Brushing the teeth after each meal is recommended. In addition, a special kind of floss can be slid underneath the pontic to clean the space with the gum. 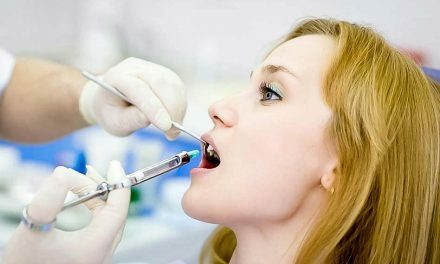 A dental exam every six months is also recommended, allowing the dentist to verify the state if the abutment teeth. A bridge can last between five and twenty years, depending mainly on oral hygiene and maintenance, the material of the bridge (gold alloy versus porcelain), and also oral habits (grinding the teeth, chewing on ice or biting nails decrease the lifespan of a bridge).